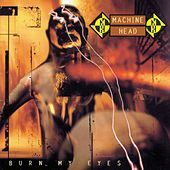 Machine Head have made a name for themselves as being one of the most brutal-sounding bands of the '90s. 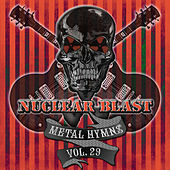 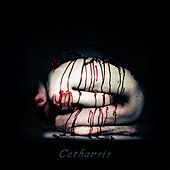 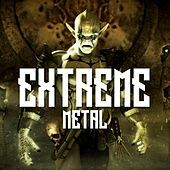 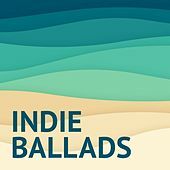 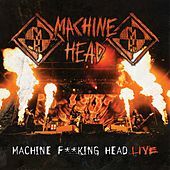 When they came on the scene in the early to mid-1990s, their rhythms were of near-Industrial intensity, and their guitars were as explosive as if they were blasting for mineral resources. 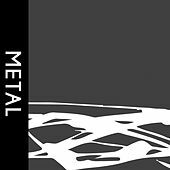 As the '90s progressed, so did their sound, as they became no less intense, but focused their energy toward more complex song structures. 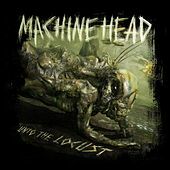 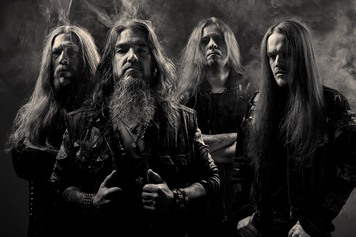 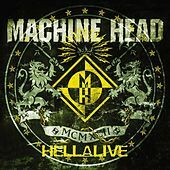 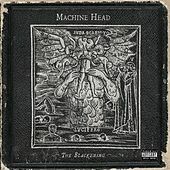 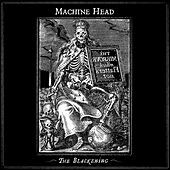 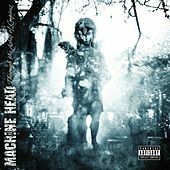 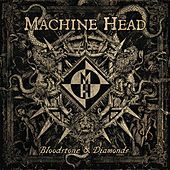 Machine Head could hardly be called Prog, but their aggressive stance evolved as they incorporated groove-oriented sounds and a more percussive, rap style of vocals, maintaining their positions at the crest of Metal's latest stylistic wave.